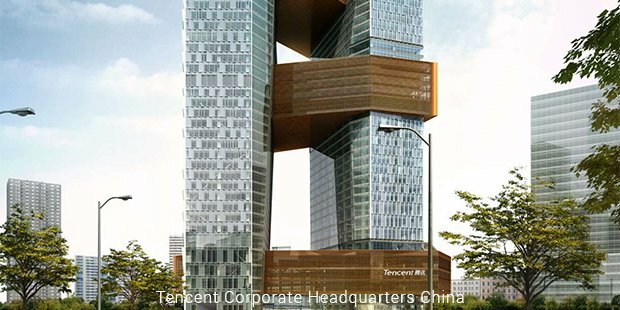 Tencent has an inspiring story of how a small internet company became one of the most popular and largest internet service portals in China. 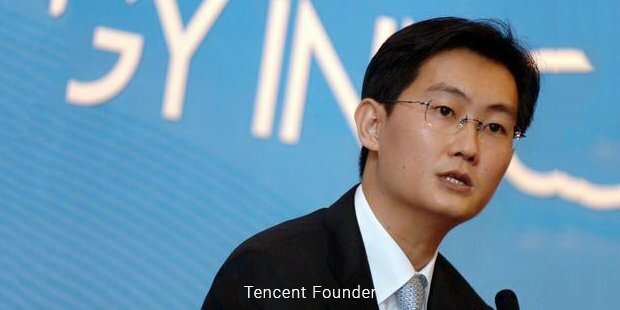 Through hard work, dedication and client friendly strategies, Tencent earned its current glowing reputation. The company is mainly responsible for changing the dimensions of China’s Internet Industry. Tencent has a mission to improve the quality of human life through its internet services. It offers a variety of services which include social networking, multiplayer online games, web portals, mobile & telecom services, online services and value added internet. Tencent covers a lot of areas like e-commerce, entertainment, information and communication through QQ – it’s extremely popular instant messenger, QQ Games, Qzone, QQ.com, 3g.QQ.com, Tenpay, PaiPai, SoSo and WeChat. The company was originally a software firm, cofounded by Ma Huateng and his friend Zhang Zhidong. In 1999, it launched OICQ which was a copy of ICQ instant messaging software. This became a first major success and grew exponentially receiving satisfying response from the users. Due to certain copyright complaints launched by ICQ, it changed its instant messenger name to ‘QQ’. Tencent has a stronghold on the cyberspace industry in China due to its ‘cuteness factor’ which attracts teenagers and twenty year olds, who frequently use instant messaging apps. A huge part of its revenue is earned from the sale of ‘avatars’ which are basically cartoon characters that users can adopt while online. Users pay a significant amount to Tencent for the use of these avatars. The official mascot of Tencent is a very cuddly penguin named QQ who is heavily popular in China. 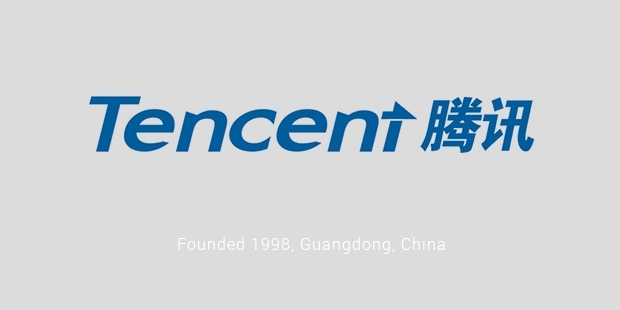 Tencent earned the position of being the leading service provider in China. In May 2000, the company launched ‘Mobile QQ’ which offers services like chat, mobile games, mobile news, special ring tones etc. A joyous moment for the company was when it was enlisted in the Hong Kong Stock Exchange and started earning huge profits. No success comes without setbacks and Tencent faced these when mobile operators implemented severe regulations, as they wanted a share of the large profits. Tencent is committed to developing new innovations which provide value to people’s lives. This is evident from the fact that more than 50% of Tencent’s total staff belong to the R&D department! It has obtained patents for technologies in several areas - gaming, instant messaging, e-commerce, online payment services, information security and search engines. The company invested 100 million in establishing China’s first Internet research institute, ‘Tencent Research Institute’. Tencent is never satisfied with just resting on laurels. The brand continuously strives for excellence in today’s competitive world. The team is very dedicated with corporate social responsibilities and focuses on educating youth, setting up initiatives for providing care to impoverished and disadvantaged sections of society and disaster relief.